A golden yellow tree amidst the pines. hd00:22Autumn Gold 03 - A golden yellow tree amidst the pines. 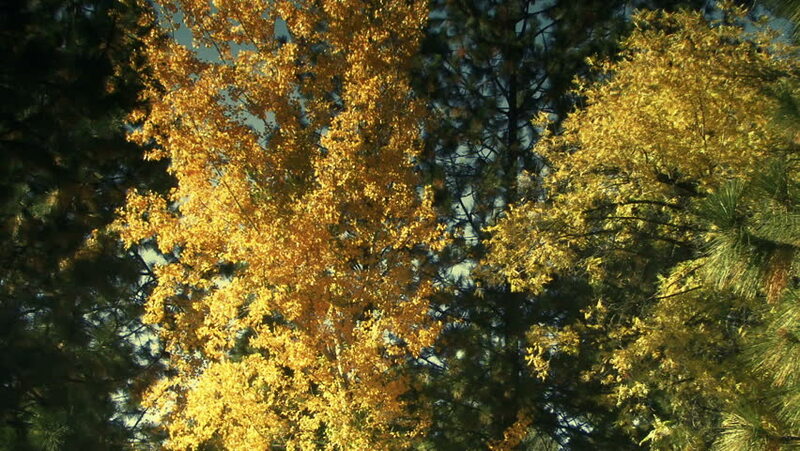 sd00:22Autumn Gold 03 - A golden yellow tree amidst the pines. hd00:22Autumn Gold 01 - A tree of autumn gold shimmers in a breeze. hd00:22A tree of autumn gold shimmers in a breeze. sd00:22Autumn Gold 01 - A tree of autumn gold shimmers in a breeze.